Take a look at the frames and sashes surrounding your old windows. Do you see areas where the wood is turning black or chipping away? These are signs of moisture damage; water and vapor are making their way into your home. 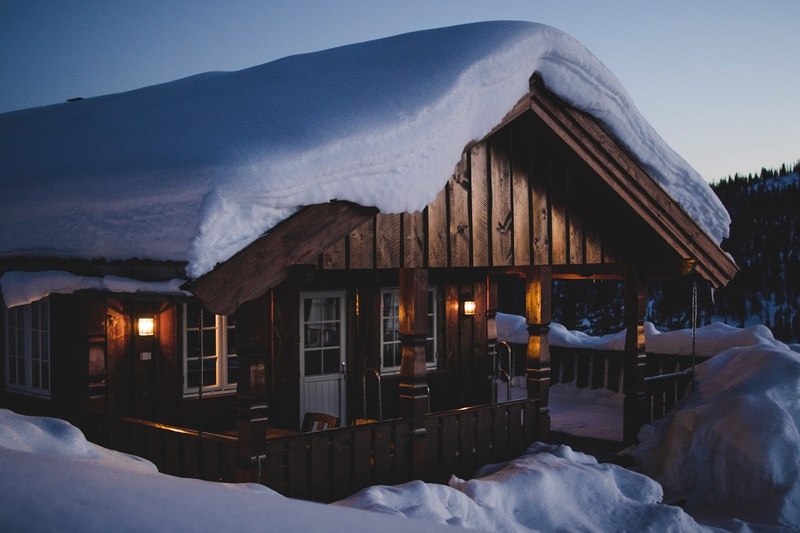 This problem will only get worse during the winter when snow builds up on the outside of the window and then slowly melts, seeping through the window. New windows will keep the snow and water outside, which will prevent water damage to your walls and floor. With moisture outdoors where it belongs, you don't have to worry about mold growth causing itchy skin and a sore throat all winter, either. Heating bills - they're one of the least pleasant aspects of winter. With old windows, heating bills tend to be high, since so much cold air leaks in around the glass. New windows, however, will save you a bundle on heating bills. They should be tightly sealed, which keeps cold air out. Plus, you can choose windows fitted with Low-E glass, which reflects heat waves back into your home rather than letting them escape through the glass. If you wait until spring to replace your windows, you'll miss out on energy savings this winter. Many people don't get enough sunshine in the winter. But spending more time in the sun can lead to a better mood, lower blood pressure, better sleep, and a healthier weight. New windows fitted with Low-E glass block most of the harmful UV rays in sunshine, so you can spend more time basking in the winter sun without worry. Sit in the window as you meditate or read a good book. With the winter holidays approaching, you're probably planning a few family parties and festive gatherings. You'll love showing off your new windows to your guests! Today's windows come in a range of colors and styles, so you can choose windows that are compatible with your home's decor - or change your decor to suit the new windows. If you really want to surprise your guests, add a big bay or picture window to the living room. They'll love the view of your wintery yard through the big window, and so will you. As old windows become loose in their frames, they tend to become noisy during storms. The window may rattle each time a breeze hits it. With winter storms around the corner, you don't want all that banging and battering keeping you up at night. New windows will be much quieter, as they'll be tight in their frames. New windows are also better insulators against sound, so the scraping of your neighbor's snow shovel won't be so pronounced. If your windows are on their last leg, the best time to replace them is right now, before the winter weather hits with full force. With new windows, your winter will bring lower energy bills, protection against moisture, and an abundance of safe sunshine. Contact JFK Window & Door to learn more about our replacement windows or to schedule a free estimate.